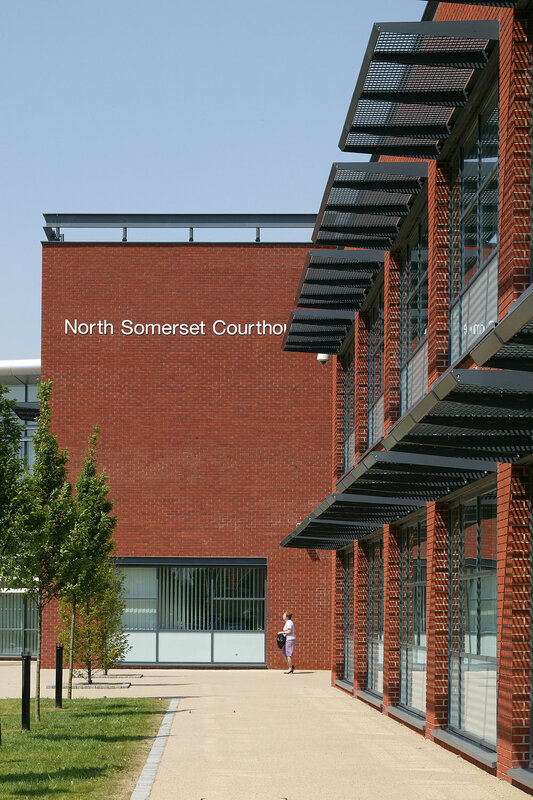 Built as part of the Avon and Somerset Magistrates and Probation Service PFI, this project comprises two separate buildings; a Magistrates’ Court housing 5 courtrooms and a shared Headquarters for the Magistrates' Courts Committee and Probation Service. 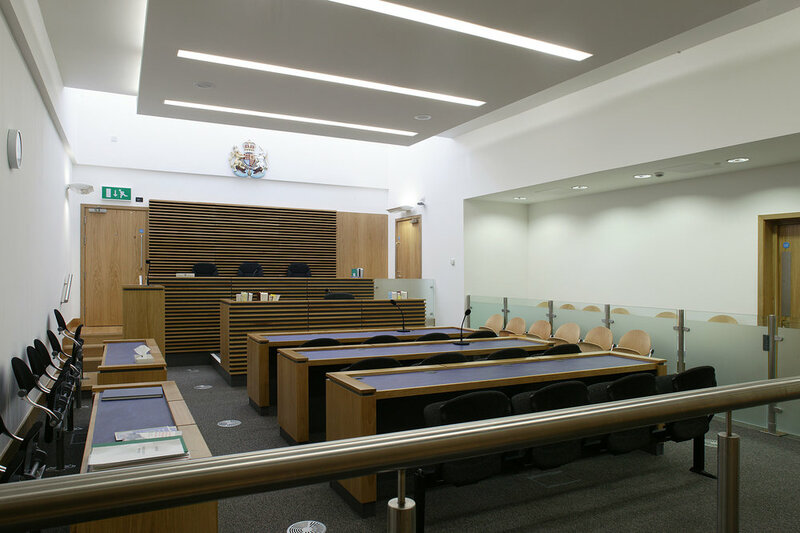 On a suburban site the court’s curved frontage enclosing a circular forecourt provides appropriate civic presence for this public building. 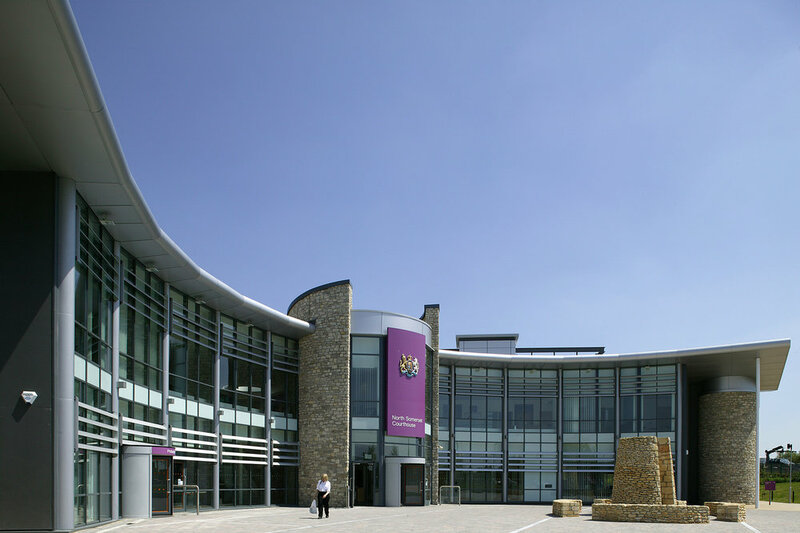 The use of rough hewn local stone on the buildings key elements ties it into its local setting. Stephen led BDP’s multi disciplinary design team on this project.